Color/Consistency A thin, clear to very pale yellow liquid. Aromatic Summary / Note / Strength of Aroma A top note with a lighter but lingering aroma, this has a floral scent somewhat similar to mimosa with greener, fresh-cut notes, and a hint of vaporous sweetness. Blend with Other florals and spices, and Sandalwood as well as Lemon Myrtle and Rosalina. 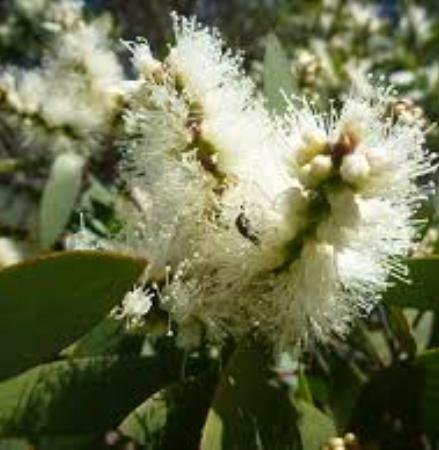 Nerolina Australian Essential Oil is a valuable blending oil with the ability to 'lift' ordinary aromas with small additions to the compound. 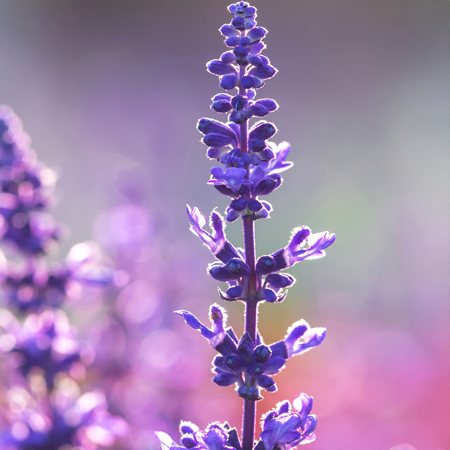 In cosmetics and perfumery, Nerolina can save a lot of money as it can be successfully used as a replacement for the top grade French Lavenders. 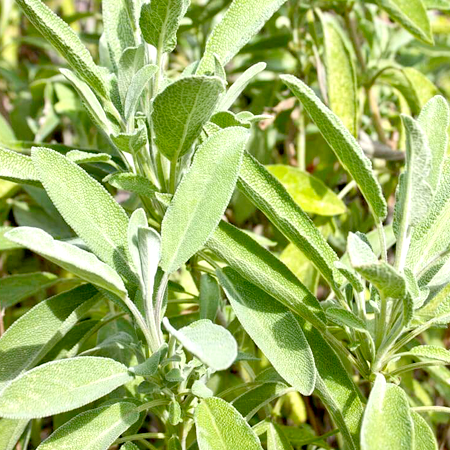 It is also reputed to be useful for relief of staph infections, shingles, allergies and bronchitis. Nerolina is wild harvested, though plantations are being developed. 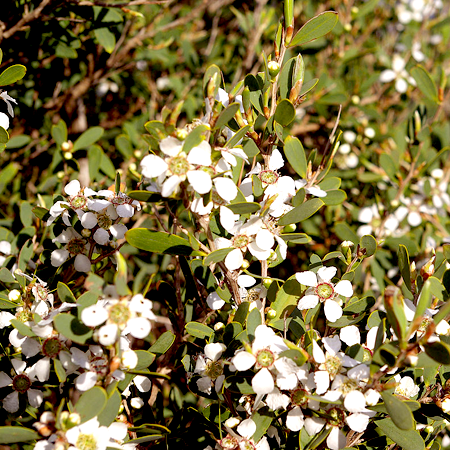 Known as the broad leaf tea tree, this plant is viewed as probably the sweetest smelling of all the tea trees. 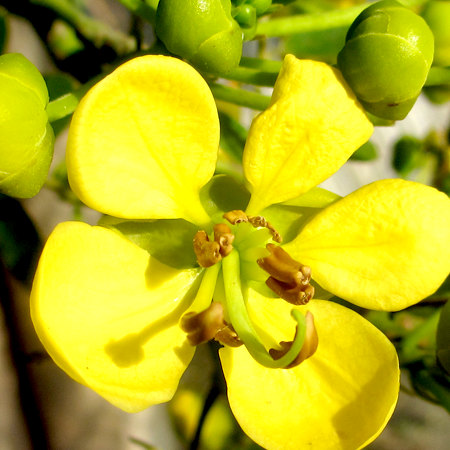 Nerolina is an evergreen tree that grows up to 35 feet and has papery bark, fragrant leaves and green or red flows. Nerolina is the linalool chemotype of Niaouli. The leaves are put through a steam distillation process to extract the essential oil. 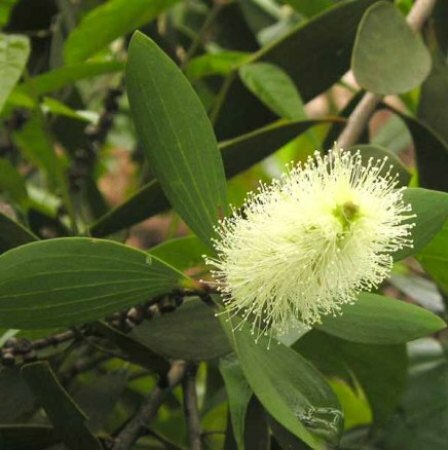 Quality A very high 1,8-cineole content may indicate adulteration with eucalyptus oil. 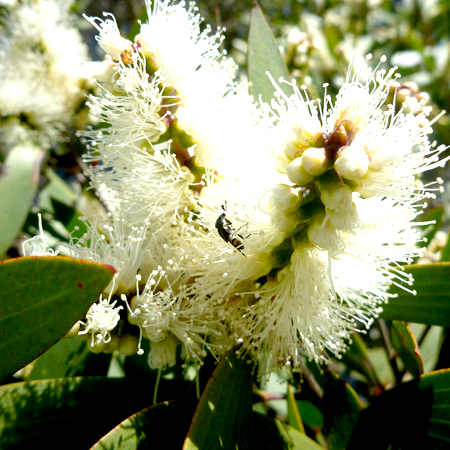 ‘Modified’ eucalyptus oil is commonly used as a substitute for niaouli oil. Kerosene or fatty acids are occasionally used as adulterants. The German Commission E Monograph for Nerolina oil recommends a daily oral dose of 300–600 mg, and 50–20% for dermal applications. It also contraindicates internal use in cases of inflammatory diseases of the GI tract and bile ducts, and in severe liver disease. Adverse skin reactions No information found. 1,8-Cineole is not a high-risk skin irritant or allergen. for 18 days at 1,350 mg/kg/day. Signs of maternal toxicity included low relative weight, higher mortality, and increased weight of both liver and kidneys. Signs of fetotoxicity included low number of surviving fetuses, high rate of fetal resorption, low birth weight and low placental weight. Since the dose used is equivalent to injecting 94.5 g of essential oil into the abdomen of a pregnant woman every day for 18 days, this information has no bearing on the real world use of essential oils. 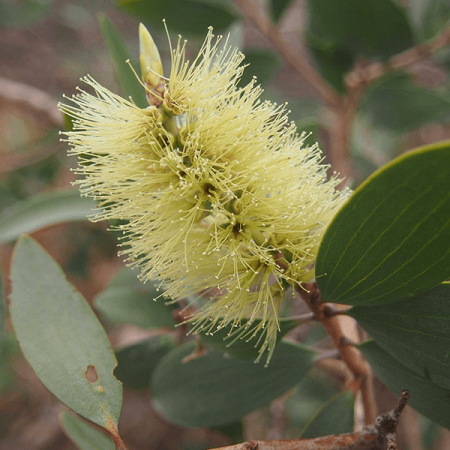 The low reproductive toxicity of eucalyptus oil, a-pinene and (þ)-limonene suggests that niaouli oil cineole CT is not hazardous in pregnancy. Acute toxicity No information found. 1,8-Cineole has been reported to cause serious poisoning in young children when accidentally instilled into the nose. Carcinogenic/anticarcinogenic potential No information was found for Nerolina oil (cineole CT). It contains no known carcinogens. 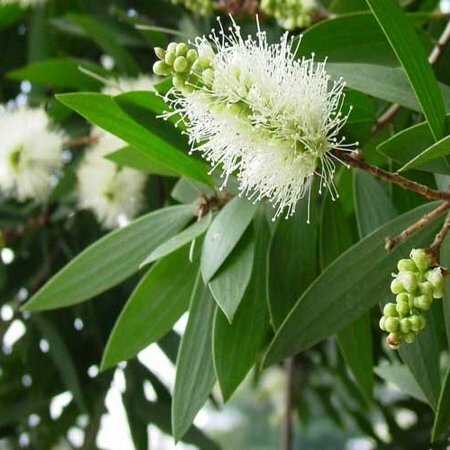 for 1,8-cineole has been published since the Commission E contraindications for niaouli oil were written. We suggest they now need revision. The only dose used in the fetotoxic study is equivalent to 85 mL being injected into a human adult; over 18 days the total dose would be over 1.5 kg. Nothing useful can be extrapolated from the outcomes of such massive dosing. The German Commission E Monograph for niaouli recommends a daily oral dose of 200–2,000 mg for niaouli oil. 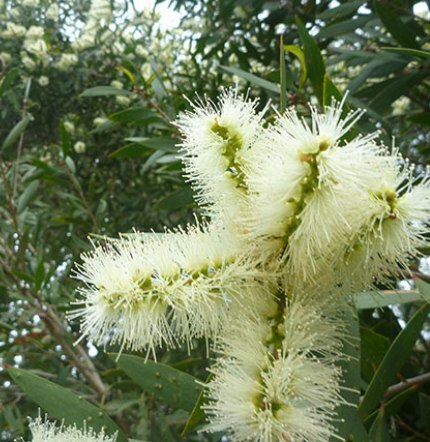 However, the higher range may be unsafe, considering the toxicity of eucalyptus oil in humans. This chemotype of M. quinquenervia is the one normally referred to as ‘niaouli oil’, though the other three (below) are also commercially available.